I am now at an age when all around me have children or are pregnant. Of course that is a very great thing, but as a friend it can get kind of hard to always decide for a new present for the mum/kid. 4 of my friends will have a baby soon this year and I really struggle to find the right present. I don´t want to give the same to everyone and also typical presents like clothes are not so mine. Also two of my friends are huge fans of the Japanese studio Ghibli and love their products. 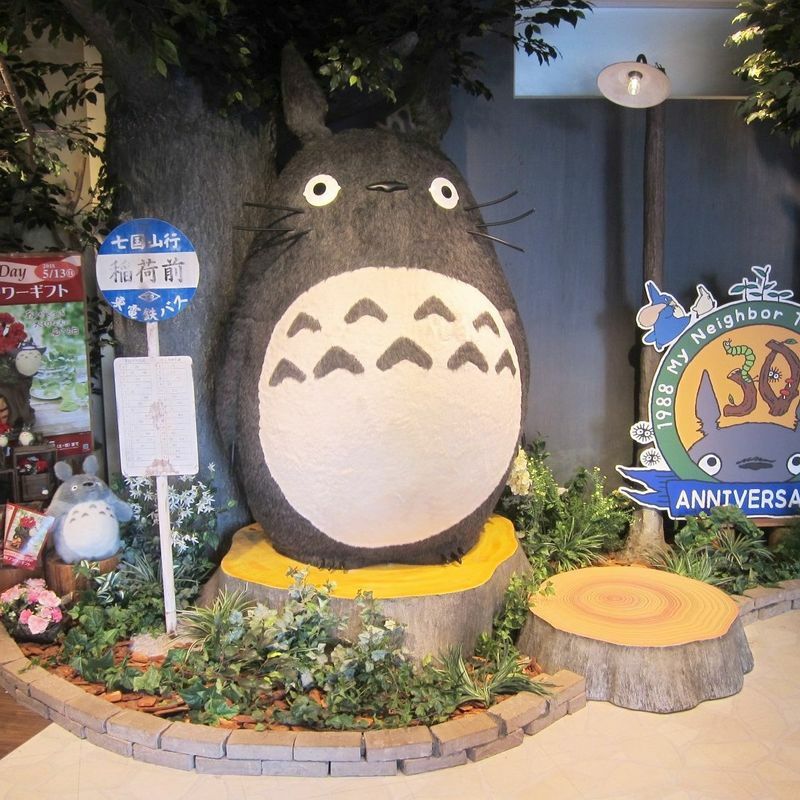 That´s why I checked out the famous Ghibli store “Donguri” at the Solamachi Skytree town to get some ideas. They have many cute Baby clothes, towels, small bottles or rattles in a Totoro design. Unfortunately most of it is only from the popular Anime Totoro, but of course all is very cute. All is very pricy and kind of a typical baby present. But then suddenly something very new caught my eyes. In a corner was standing a small cat bus from the Anime Totoro. Of course everybody, who likes the studio Ghibli knows that cat bus very well. The great thing about the cat bus was that it was a rocking horse for kids. A really great idea! Unfortunately the price was crazy too. 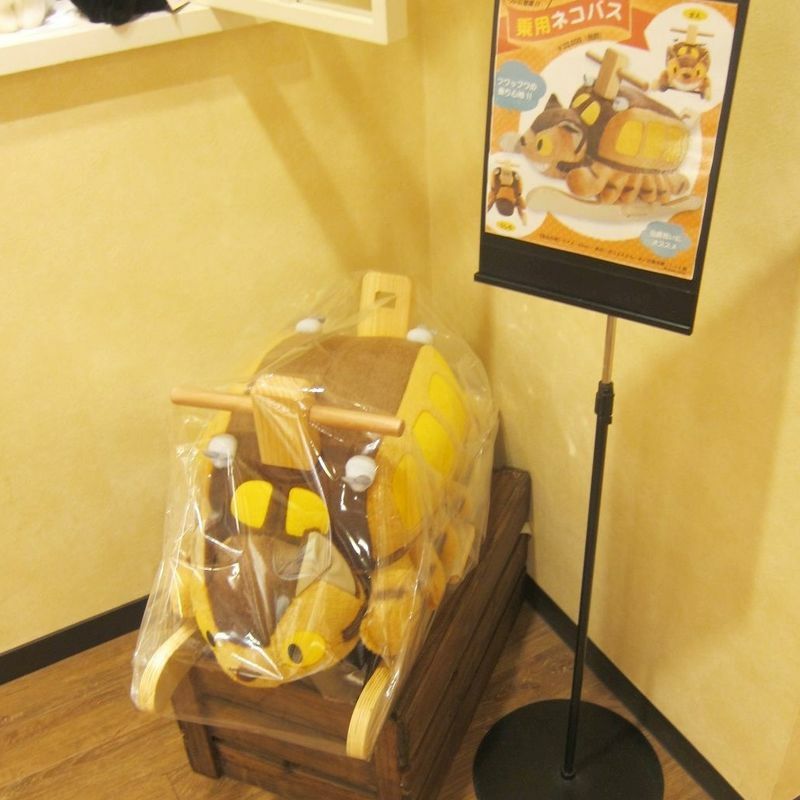 Around 20.000 Yen for a small rocking horse or cat in that case. 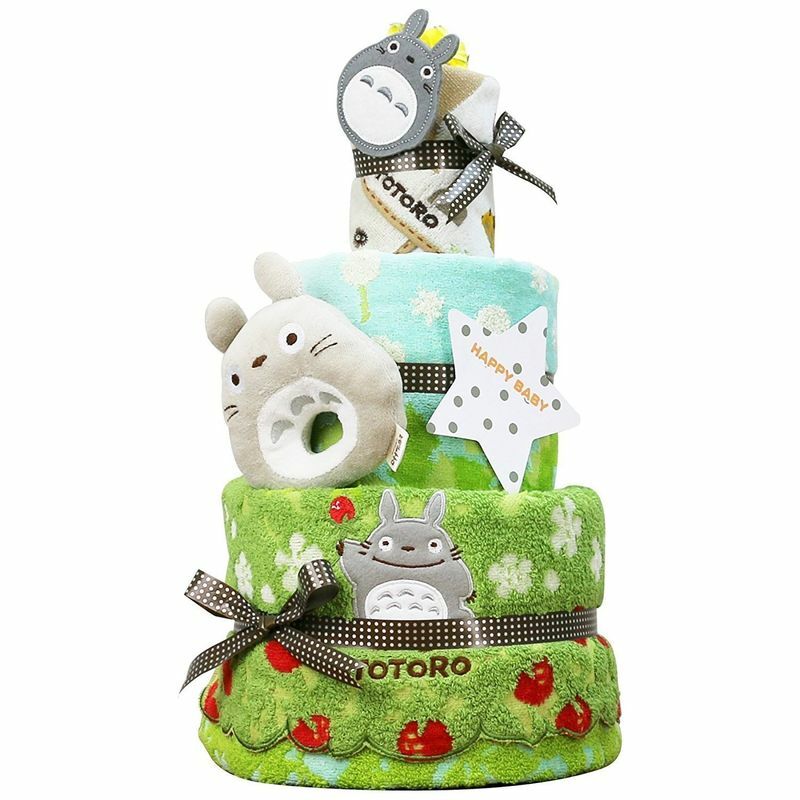 In the end I decided for a diaper cake of Totoro, which is very practical and also cute. 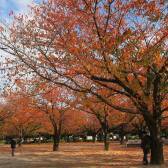 Does anybody of you has a nice idea for a baby present with a Japanese theme?